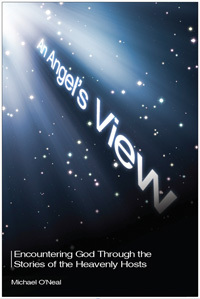 A portion of the royalties from An Angel’s View will go to support the precious work of the Mount Dora Children’s Home. Throughout time, people have had a fascination with angels. Popular culture has often shaped our beliefs and preconceptions about these supernatural beings. Do they have wings, wear halos, and play harps? Are they men or women, and what is their purpose? Do they serve as guardians, protecting us from harm and evil? But how much of what we know and believe about angels is based on the Bible? 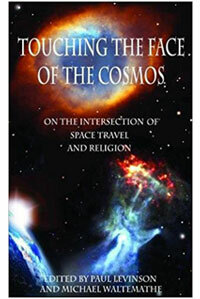 Combining a deep knowledge of Scripture with personal experiences from his 31-year career at NASA, Mike O’Neal offers fresh and unique insights into the stories of God’s angels. As eyewitnesses to God’s glorious nature, these mysterious beings serve to inform us about His holiness, love, justice, and sovereignty. Angels never point to themselves, but draw the men and women they encounter to their mighty Creator and His Son. Questions found at the end of each chapter allow for personal reflection or easy discussion in a Bible class or group setting. Download a sample of the book. 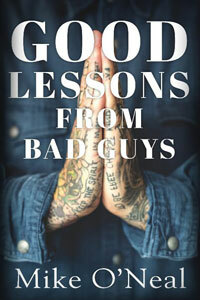 Click here to read book endorsements.